Deer Muzzleloader (permit hunt): Oct. 13-19, 2018. Deer Modern Gun (permit hunt): Nov. 3-7, 2018. Deer Modern Gun (youth permit hunt): Jan. 5-6, 2019. One buck and two does with muzzleloader permit. One buck and two does with modern gun permit. Hunters must harvest and check a doe on this WMA prior to harvesting a buck. A youth is not required to harvest a doe before harvesting a buck in any hunt. There are no antler restrictions for the youth permit hunt. CWD regulations apply in Pope County. Nov. 1, 2018-Feb. 4, 2019. Weekends only. Limit 4. Bird dogs allowed. Bear Muzzleloader: Oct. 13-17, 2018 (deer permit holders only). Bear Modern Gun: Nov. 3-7, 2018 (deer permit holders only). 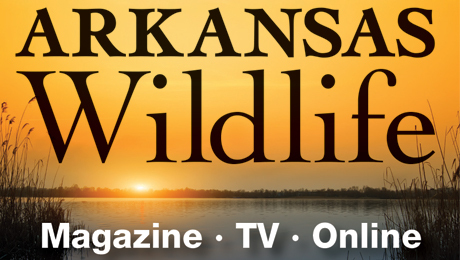 Everyone 16 and older must have a free WMA General Use Permit to hunt or trap on any WMA. Click here to get permit. For all hunters except deer modern gun permit holders during the deer permit hunt, the Steve Frick WaterfowlÊRest Area is closed to access Nov. 1 and will reopen to access Feb. 16. Exception 1- Boats allowed from 1 p.m. until 6:30 p.m., Dec. 1, Jan. 25-27 and Feb. 2. Airboats may not be operated within Ed Gordon Point Remove WMA during duck season. Crow, dove, rabbit and squirrel seasons are open on the Wylie Cox Field Special Use Area unless closed by reservation (field trial, etc. ), permit hunt, or for administration/maintenance. Closure schedule will be displayed at the SUA clubhouse. Dog training is allowed Sept. 1-April 1. 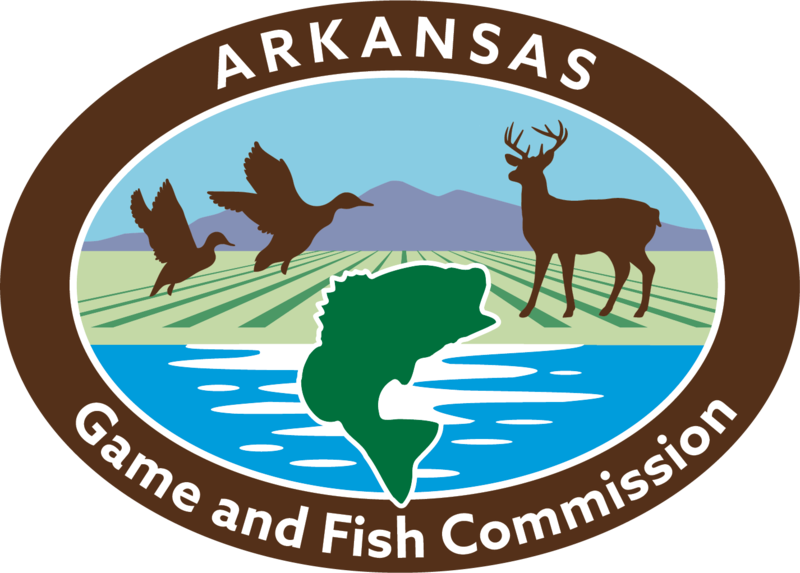 Dog trainers must possess a current Arkansas hunting license. The area closes to dog training during field trials. The area includes 140 acres east of Cargile Lake and south and west of County Road 26.